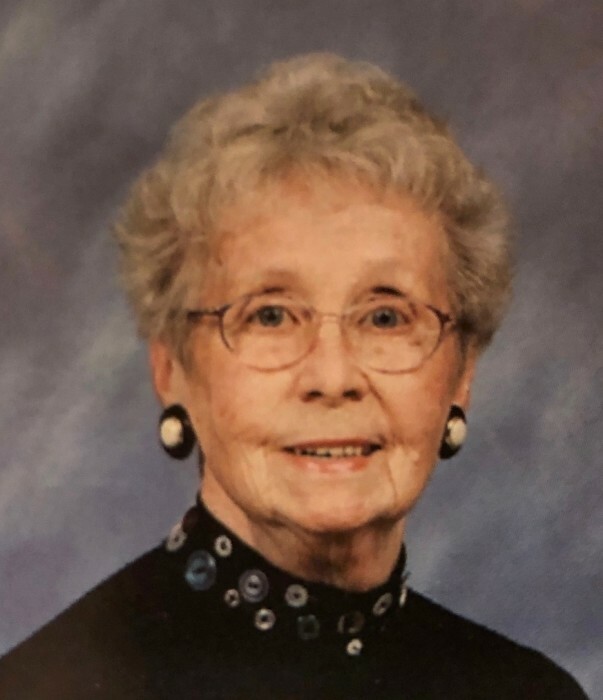 Jean E. Reeb, age 93, of Woodstock, passed away September 13, 2018 surrounded by her loving family. Jean was the second child born to Herman and Margaret (Baur) Salzman. 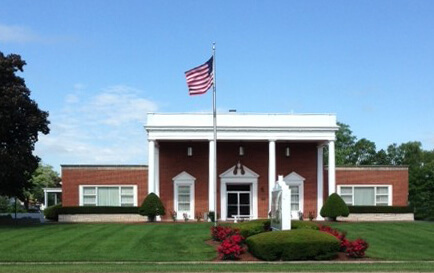 She attended St. Mary’s grade school and high school where she was active in many school activities. Upon her graduation she was employed at the State Bank of Woodstock and became secretary to the president, H.T. Cooney. During World War II she was among a group of young ladies who went to USO dances at Great Lakes and Red Cross activities at Camp Grant in Rockford. On May 3, 1947 she married Leonard J. Reeb. They were blessed with seven beautiful children and she is survived by: Diane (Gary) Walkington, Nancy (Tom) Mase, Joann (Paul) Walkington, Leonard Reeb Jr. (Jamie), Sally Lescher and Mary Beth Reeb. Her greatest joy was seeing how well her cherished family got along together. They included 17 grandchildren and 17 great-grandchildren. She is survived by a dear sister Margie (Ron) Lipinsky, brother-in-law Ken Reeb, sister-in-law Eleanor Reeb and many nieces and nephews. She was preceded in death by her parents, her husband of 62 years, daughter Susan, sister Shirley Dhom and husband Larry, as well as her brother Bob Salzman. Her life was laced with many dear friends and lots of laughter. She ended each visit with her children with these words: God Bless and Come Good Home! Visitation will be held Tuesday September 18, 2018 from 9:00am until the Funeral Mass at 11:00am at St. Mary Catholic Church 312 Lincoln Ave. Woodstock IL. Burial will be at Calvary Catholic Cemetery. The family requests any memorials be sent to JouneyCare 405 North Lake Zurich Rd., Barrington, IL 60010 or St. Mary Church.